PRK - One Eye At A Time Or Both At The Same Time? Is it better to get PRK one eye at a time, or both at the same time? If you are reliant on eyeglasses or contact lenses to see more clearly, you may well be frustrated with the compromises that you have to make. - Needing to remember to take glasses with them if they go out, in case they need to read something, such as a restaurant menu. - Being unable to wear glasses to participate in certain activities – particularly those that require the person to wear a helmet or goggles, or where their glasses will fall off easily. - Struggling with contact lenses if they have a cold or are suffering from seasonal allergies. - Difficulty putting their contact lenses in. This is particularly common among older patients or those with manual dexterity difficulties. - The expense of maintenance for glasses, which are fragile and can break fairly easily. - The likelihood of changing prescriptions which can necessitate new lenses for glasses and new contact lenses. - The monthly cost commitment for contact lenses. Fortunately, PRK laser vision correction offers a great alternative solution for patients who were previously reliant on prescriptive eyewear. It works by altering the cornea so that light is refracted correctly, enabling the patient to see more clearly. 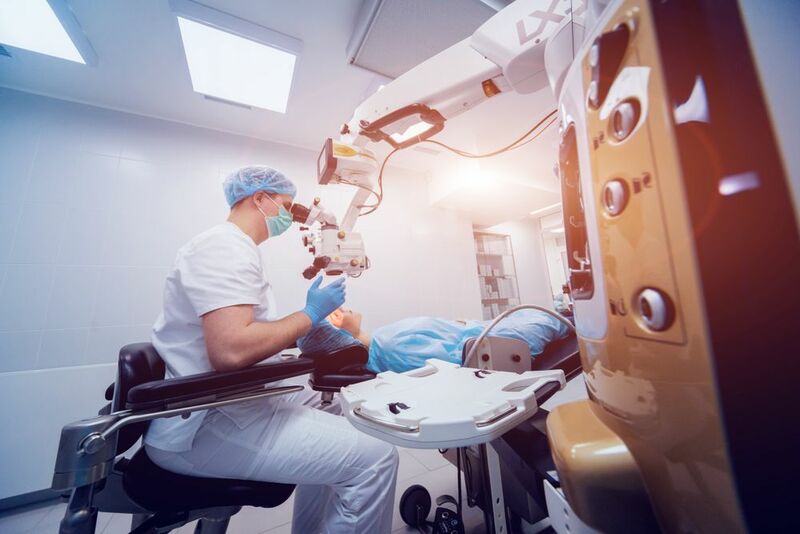 However, while the procedure is extremely safe and successful, the main side effect is that the patient will temporarily experience some vision loss while their eyes heal after the surgery. Some patients are understandably nervous about temporarily losing one of their senses, particularly as our eyesight is something that we so heavily rely on and often take for granted. For this reason, one of the most common questions that we are asked is ‘is it better to get PRK one eye at a time, or have both eyes done at the same time’. The answer for whether you want to have PRK on both eyes in the same appointment or not really comes down to your own preference with regards to your recovery. With PRK laser vision correction, it typically takes up to a week for the epithelium, which is the outer layer of the cornea, to regrow. During this time, your vision will be considerably impaired. You may also find the fact that you have vision in one eye and not the other more difficult to manage than you expect. Most patients find that they feel off-balance and they lose some of their depth perception. Nevertheless, some patients still decide that they would rather have suitably clear vision in one eye while the other recovers, and then repeat the process. 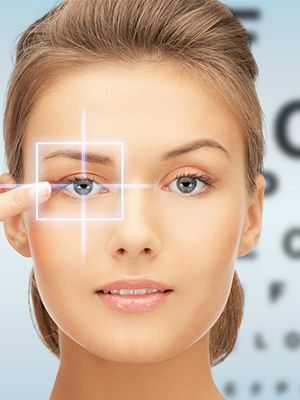 If you are considering PRK surgery and you are still undecided as to whether to have your eyes lasered individually or during the same appointment, Dr. Minkovitz will be happy to talk through your options with you to help you come to a decision. 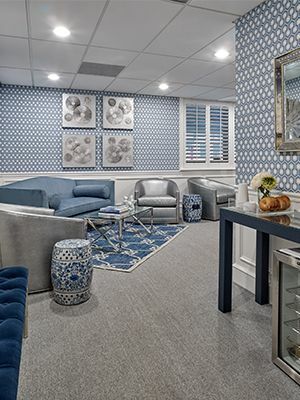 Offering his expert and advice and guidance, he can answer any questions you may have and alleviate your concerns about this highly successful and popular procedure that can transform the quality of your vision. Contact us to schedule an appointment today!